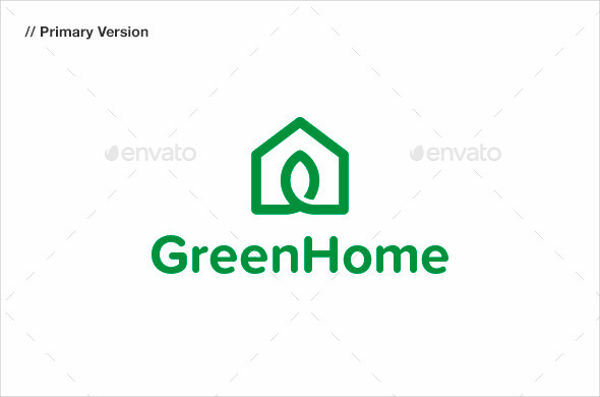 Logo and logo templates are symbolic materials that become the face of a person’s or a company’s name. It carries the reputation of an entity, especially in a business. Once a product or service is marked with a logo, the person or business behind it becomes responsible for it. Hence, making one should not just be taken for granted. There are different programs that can do any company logo design. On the other hand, you can also search for logo samples online where you can get ideas from. Aside from that, you may customize logo templates as well to have a professionally made logo to work with. How Does a Logo Affect a Business? Given that a logo represents a business, it carries on and upholds the mission and vision of the company. It becomes the identifying factor for the company to make their own brand out of the product they are making. Once clients or investors see the logo, they would immediately be reminded of who owns it. As an example, a travel agency known by a certain name is more known for its travel logo template. So, if you want to instill your name in the industry, you must choose the most outstanding logo to use. The logo also identifies you among the many companies that you are competing within the industry. Like in real estate, you would need a real estate company logo for potential buyers to identify that you are different from any other rivals out there. It distinguishes who you are from other companies who sell houses too. Furthermore, when your business has a logo, you become more professional in the eyes of the clients. It becomes proof that indeed, you are a legit business. Find the logo designs to use for your business from the available templates online. What are the Parts of a Logo? A logo is not just formed with one part alone. Like a business, it also has different parts with varying functions. Knowing what these parts are will help you understand better the ways that you can use them when trying to perfect your company’s very own logo design. Choose every component carefully and read this short guide to know what they are. The symbols in a logo are not just added for the sake of art. They are supposedly related to the services and goals of a company. 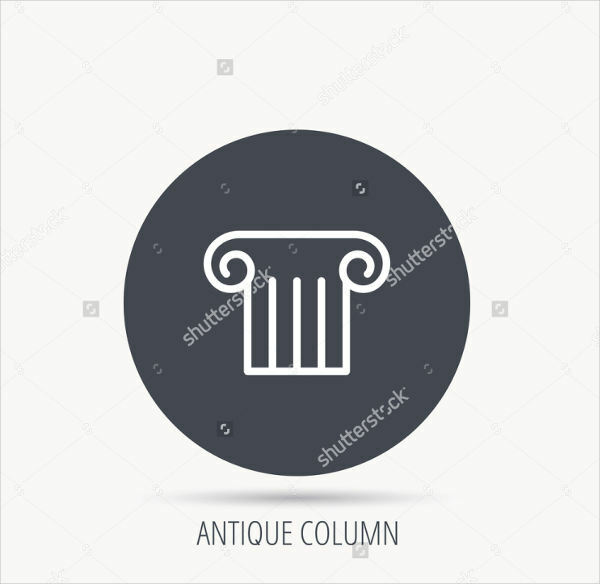 For example, an architecture logo design probably uses house skeletons, pyramids, and other architecture-related symbols. The emblems identify which industry you belong in. Use symbols wisely and know the meaning behind them before you use them. Like the symbols, the colors in a logo also have a meaning. You can refer to color charts and color guides to know what they are. However, in some logos, black and white is used to keep it minimal. But if you choose a multi-colored logo, make sure that it would be flexible enough to be printed out in grayscale as well. Some logos become distorted when printed from colored to grayscale. Incorporate strong words into your logo. Some logos do not actually add words to their logos. In fact, some logos are just the initials of the company or their name. While that is also possible, it can also be considered a lack of creativity on your part which might be a turn off to future partners. Conceptualize the logo and text to add even before you start production. Take time to focus on each part of your business logo design. Do not rush in deciding the emblem, color, and text just so you can make have your own logo immediately. Copying a brand. Although you want to easily get the attention of your potential customers, copying the exact logo of other brands can often lead to legal battles and hefty fines. If you want to get attention, make your own unique logo template. Using distorted images in the emblems. It is preferable to use vectors because they don’t lose the quality even when zoomed in our out. Not conceptualizing ahead. Not having any idea on what design you want to create will only take too much of your time. Think ahead of what you want to see in your gym fitness logo and other logos. How Do You Improve Your Current Logo? Change the colors you used with a brand new scheme. Sometimes, the colors can bring a new light to your designs. Pick a new color scheme to apply and see how the results are. Adjust the text style. If you are unsatisfied with how your texts look like, you can alter the font style to something more appealing. You may play around with different fonts to see which ones can bring a better effect. When all else fails, you can revamp your whole logo and launch a brand new one. This can be a good way to start a new marketing strategy or introduce a new advertising brochure. Start over and introduce a better and improved service of your business. The ideas above are not the exact steps to take, explore new creative ideas to improve your logo.